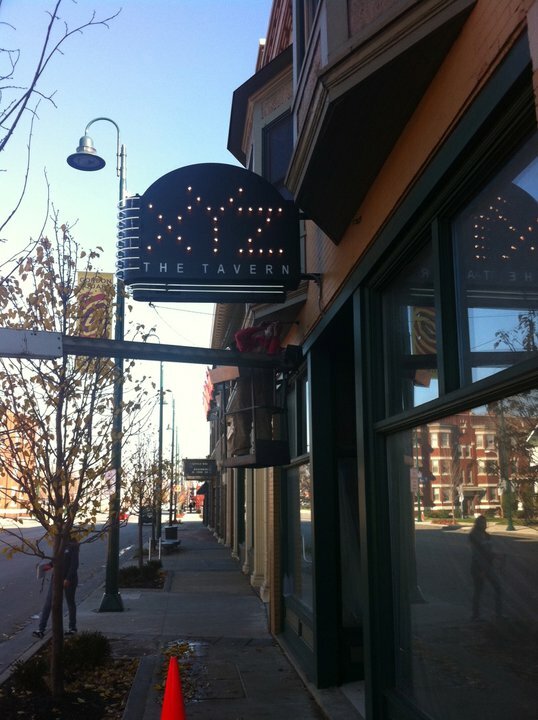 XYZ Tavern: Another Exciting Addition to Detroit Shoreway’s Restaurant Row. Detroit Shoreway is quickly becoming one of my favorite spots to hang out. Whether it’s shopping, a movie or dining you seek, you can pretty much always expect something different along Detroit Avenue. XYZ Tavern is the newest addition to the Shoreway’s row of eating options. Located at 65th and Detroit, in the heart of Gordon Square Arts District, the Tavern has already held a few events and is set for a grand opening this month. Owners Randy Kelly and Linda Syrek, credited with the West Side Market Cafe as well as turning around the ABC Tavern on W. 25th, say this community culinary venue will feature a bigger kitchen with quality cocktails and a more ambitious menu. Previous Post LivingSocial.com has all the deals Clevelanders Desperately Need!